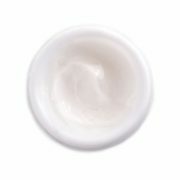 The unique non-greasy formula deeply hydrates and absorbs exceptionally quickly to a soft silky finish, leaving a veil of intense hydration on the skin. This unique non-greasy formula deeply hydrates and absorbs exceptionally quickly to a soft silky finish leaving a veil of intense hydration on the skin. 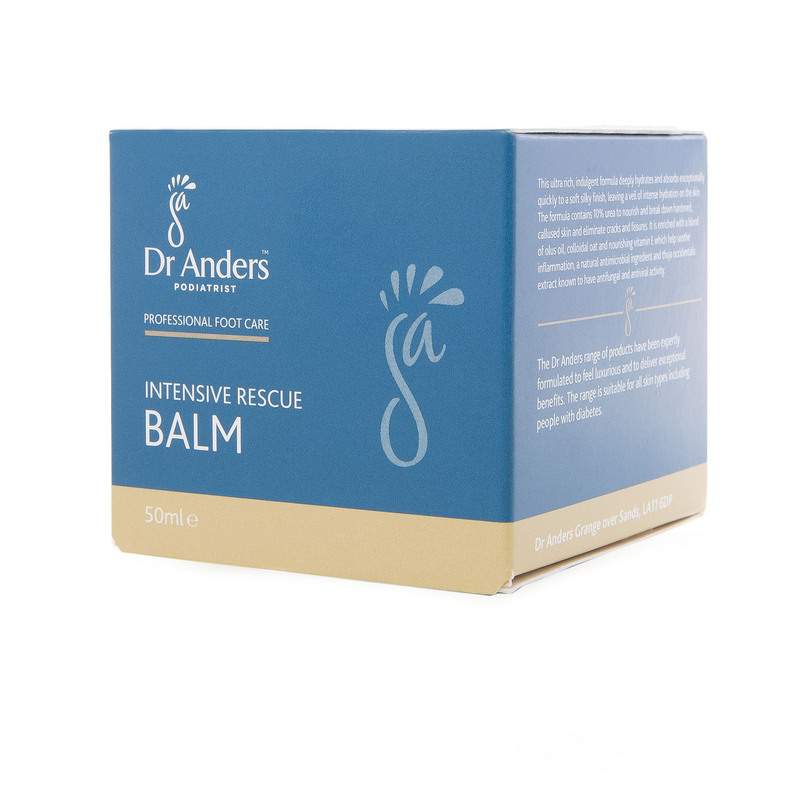 Dr Anders Intensive Rescue Balm contains urea to nourish and break down hardened, callused skin and eliminate cracks and fissures. It is enriched with a blend of olus oil, colloidal oat and nourishing vitamin E which help soothe inflammation, Dermosoft ® decalact – a natural antimicrobial ingredient and Thuja occidentalis extract known to have antifungal and antiviral activity. Collodial oatmeal is used widely to help relieve dry skin, eczema, psoriasis, acne, sunburn and other minor skin irritations. 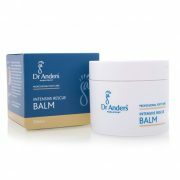 It has anti-itch properties to bring soothing comfort to irritated skin. Dermosoft® decalact is a powerful antimicrobial proven to eliminate the Trichophyton species of fungus. It is 100% natural and ECOCERT registered. Lactic acid belongs to a family of acids called alpha hydroxy acids (AHAs). It is extremely effective in treating hard, thickened skin as it gently breaks down the ‘glue like’ bonds between cells in the upper layer of the skin and triggers repair. This helps the hardened skin cells to fall off and helps the skin keep more water in, softening and improve the appearance of hard, callused skin. The action of lactic acid also improves the ability of the urea to penetrate the skin and rehydrate it. Lanolin is known for its moisturising effects on the skin. 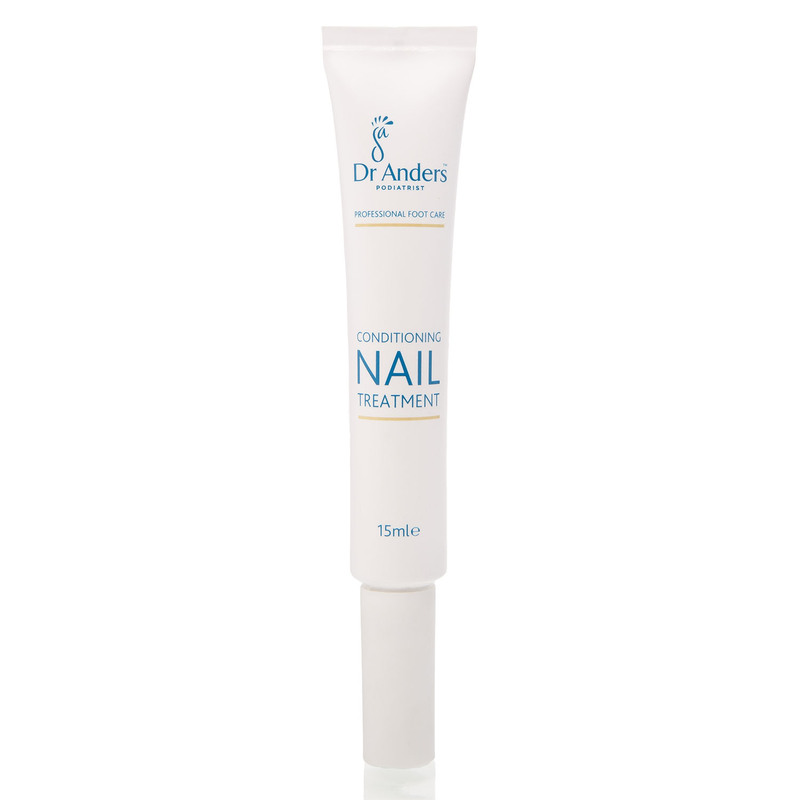 It penetrates deeply and creates a barrier in the underlying layers of skin to prevent moisture from escaping. Olus oil has excellent emollient and occlusive effects, moisturising the skin whilst acting as a barrier to moisture loss. Thuja occidentalis, commonly known as Arbor vitae or “Tree of Life” has been used for centuries as a medicinal and has been proven to have powerful antiviral and antifungal properties. Urea penetrates and increases the moisture-binding capacity of the cells causing them to swell and reducing the cracks between the cells. Urea also has a keratolytic action, which means that it softens the cells in the surface layers and loosens them, enabling them to be shed more easily. Vitamin E is a fat soluble vitamin with antioxidant properties. It’s known for its healing and protective effects. 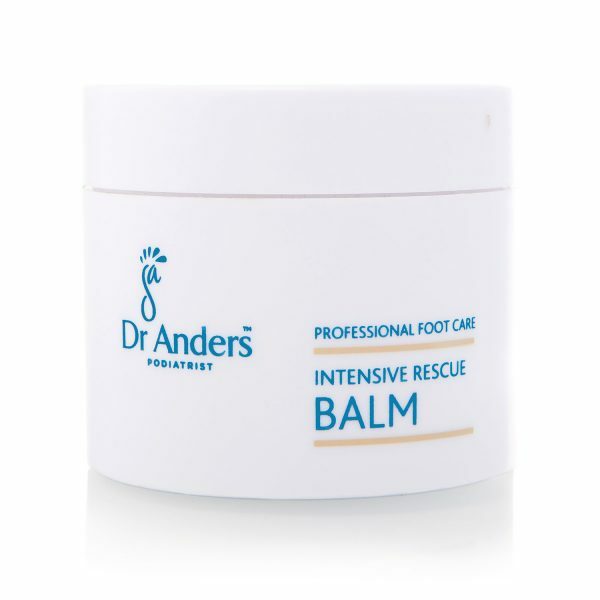 This foot balm is amazing. 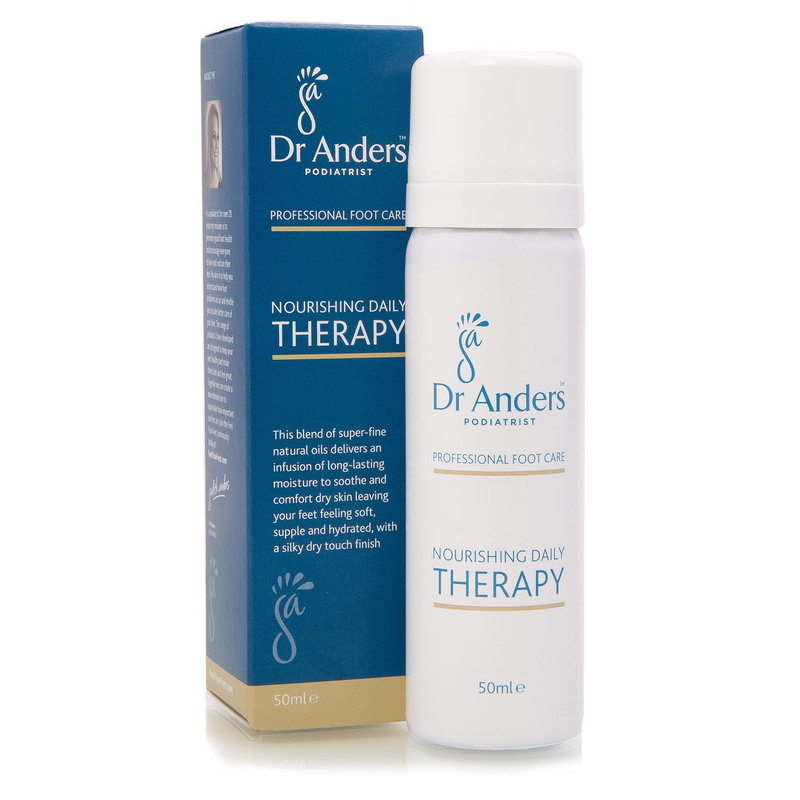 Over the years I have tried many foot creams, but this one beats them all. Smells divine, doesn’t leave your skin greasy, cleared up my dry skin and possible athletes foot (itching and scaly skin) and for the first time I wore sandals without being ashamed of the state of my feet. My corns have also improved for the first time in many years-can’t help feeling the cream has done that too. Would recommend to anyone. 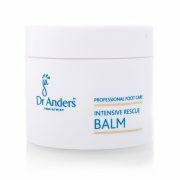 I was bought this balm as a present. 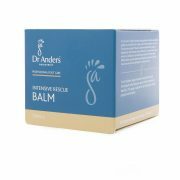 I have used so many foot creams over the years but I have to say this is the best one of all. It smells lovely – not clinical like some. It does leave a greasy film on your feet like lots of others and the skin on my feet is better than it has been for a long, long time. I would highly recommend this cream. 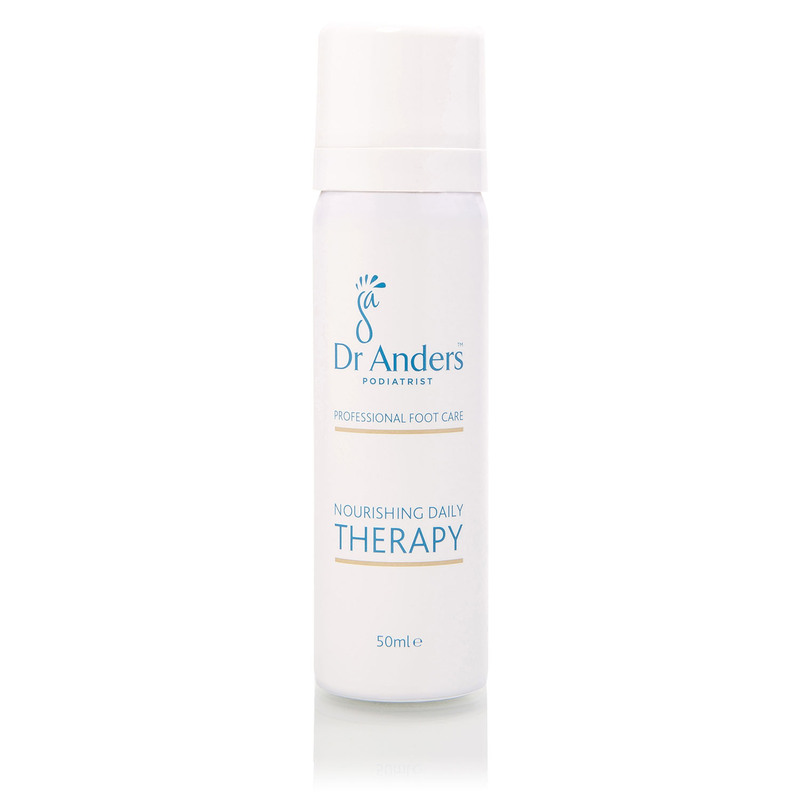 The velvety-soft lightweight oil is immediately absorbed to nourish and restore dry skin. 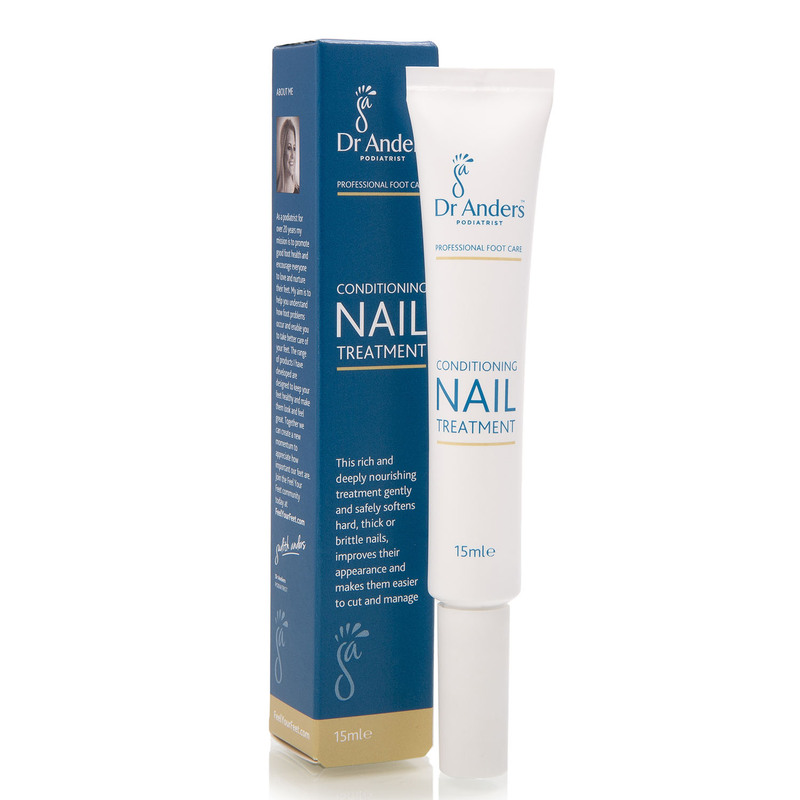 This rich and deeply nourishing treatment gently and safely softens hard, thick or brittle nails, improves their appearance and makes them easier to cut and manage.